« Who will win Best Picture at the Oscars? Sundance will ride into London again this April, showcasing the best of the American indie film festival. 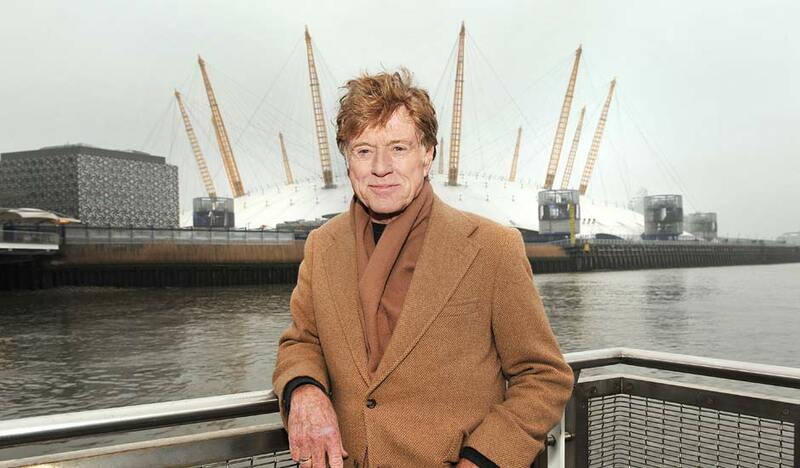 A mix of 20 drama and documentary features will be shown alongside music and comedy performances at the O2 arena. The pick of these looks set to be Shane Carruth’s Upstream Color, the follow-up to the visionary writer-director’s 2004 debut feature, the time-travelling head-wrecking science-fiction labyrinth Primer. The blurbs for Carruth’s long-awaited second feature describe a plot even more strange than his mesmerising debut. In short, they say, Upstream Color is about “a man and a woman drawn together, entangled in the life cycle of an ageless organism. Identity becomes an illusion as they struggle to assemble the loose fragments of wrecked lives.” Whoooooah….! A little closer to reality, the other films on show at Sundance in London include Blackfish, a documentary about the world’s deadliest killer whale, Tilitun. Also screening is the History of the Eagles Part One, chronicling the classic rock group’s tumultuous past; and Peaches Does Herself, by the provocative dance-rock musician Peaches.